How many laws does it take to run one of the most digital advanced economies in the world? I stumbled onto some interesting figures while looking for an answer. Perhaps the most significant: Do we need any laws to manage human behaviors? And if not, how does law need to evolve to ensure a fair society. Here’s the story behind Evolution of Law slides and how to engineer law. How many laws do we need? in the Netherlands, we have a public law database: Wetten.nl and performing an empty search would reveal about 15,000+ pieces of legislation (inc. treaties) to date. Each piece of legislation represents one or more articles totaling 217,500+ articles. The largest piece of law is the Corporate Finance Law and has 1231 articles. Robolaw Is A World Without Law“, hinted that the most significant part of the law was focused on regulating the flow of money. These numbers seem to back this up. Surprisingly, finance wasn’t the largest area of legislation. When sorting laws by a number of articles, I noticed vehicle and traffic laws near the top. So running another search revealed that Finance represents 2% and Vehicle & Traffic 7% overall. Meaning, it takes more rules to manage the movement of humans as opposed to money. Why do we go to court? In the Future of Law, I discovered that 70% are civil court cases so I was curious to see how these breakout by area of law. While I initially found 55% of case law research dealt with divorce, the reality is that courts are actually literally buried in personal debt. Courts handle about 85% family law cases annually, from which 52% deals with private estates. This is largely due to the rise of the independent contractors and subsequent bankruptcies. Below chart shows the impact of business versus personal cases brought before the courts over the past 5 years. The 17% increase in private court cases above also illustrates the significant shift in litigation away from big law to micro law. 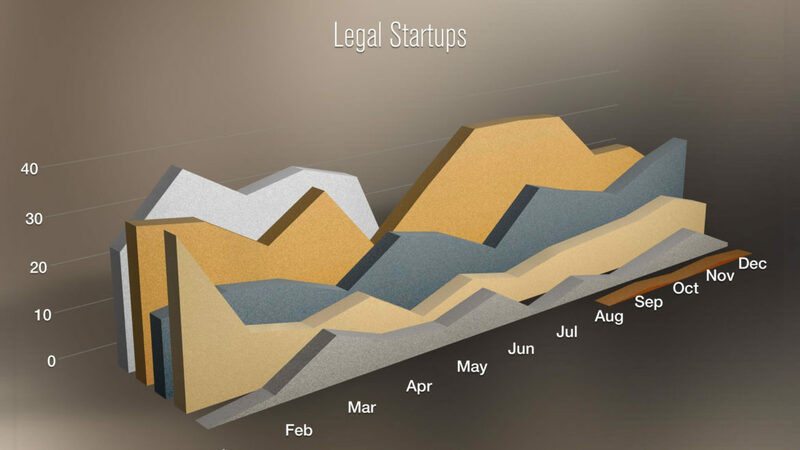 The economy of business law is shrinking since more ‘businesses’ are actually privately backed or crowd-sourced ventures run by, and staffed with independent contractors. These ‘people’ will likely have a more practical approach to law and more sophisticated taste in legal services. Most importantly: they may not even be able to afford the legal services based on the current business models. Check out the rest of the charts. Why should we engineer law? 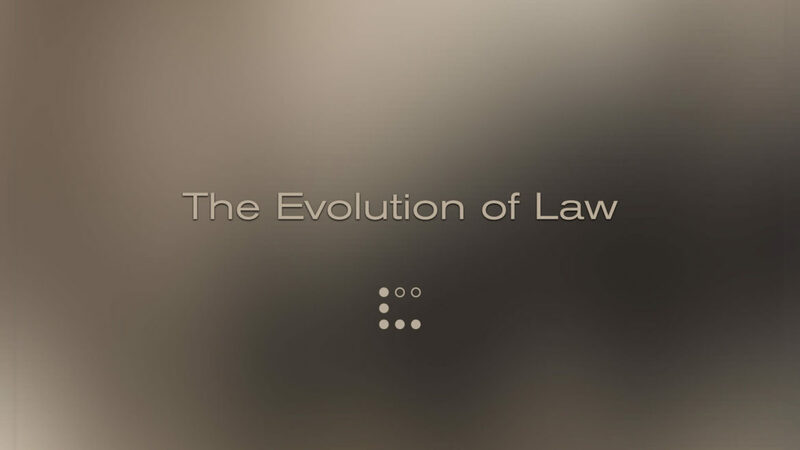 The Evolution of Law explains the phenomena and illustrate the impact on the current legal construct and its contingent economy. Every enterprise ran on a platform of law (rules and articles) which made it possible to do business in a certain geography. Now, they run on platforms of code (apps and networks) making it possible to connect supply and demand globally. These platforms can operate entirely outside the law. Better yet, they can actually run their own economy independent of any monetary or tax jurisdiction. So even if lawmakers catch up and codify, they can never keep pace and modify. How do we engineer law? Legal professionals should surrender prose & speech and start coding law into platforms. It’s a natural progression for justice. If app developers and platform builders want to create trust between strangers, they’ll have to honor the code between humans. Blockchain is a great example of the need to engineer trust. Albeit Blockchain is the most popular, it isn’t the only way. 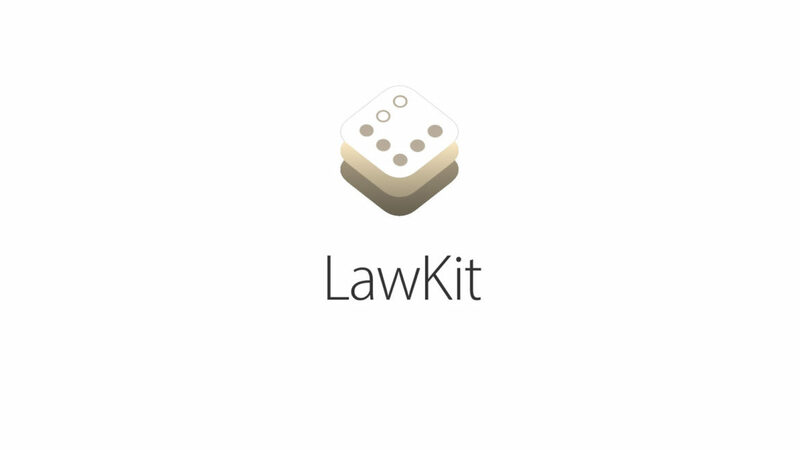 Lawkit is a more approachable model to demonstrate how app developers may think of constructing transparency and fairness into their products. Yet, it will take an awakening and an army of Legalpioneers to ensure a fair market for 3.35 billion entrepreneurs. In my previous post, I pleaded my case why creating a backdoor would be fair. I suggested a solution to Apple’s predicament: hire legal engineers to build ethic’s into the iOS platform. Here’s an explanation how legal engineers would approach creating a secure and fair system to handle requests for access. In 1748, Baron de Montesquieu published: The Spirit of the Laws. He described the separation of political power among a legislature, an executive, and a judiciary. The moral of the story: there needs to be a Separation of Powers to balance and create a fair society. Fast forward to now: in our current legal construct, the balancing of powers reside with the courts: a hopelessly archaic system where 18th-century laws can still rule. The two most common types of judiciary systems are Judge or Jury. Both are extremely limited and thus flawed in the sense that they rely on just one or a few minds to determine justice. Now, with modern technology (and some ingenuity) this power can be separated and distributed to more minds and systems. On slide 22 in the Future of Law deck, I provided the eBay example: 60 million disputes each year being settled by their built-in Online Dispute Resolution platform. If we count Alibaba, it would not surprise me if that number would triple. Google received over 100.000 requests for user data or accounts from governments last year. In addition, they also received 74 million copyrights removal request just last month as published in its Transparency report. 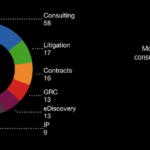 In order to manage these unprecedented numbers, most online service providers include arbitration clauses in their terms of service. The fairness is debatable but the principle remains: the digital realm is inconspicuously moving away from the traditional institutions and towards a more open distributed form of justice. Now that Apple clashed with a judicial opinion from a single soul, it may want to consider how its products balance fairness. Here’s the main issue: Apple is perceived to be having the power to unlock an iPhone, whereas Apple has engineered the iPhone in such a way that it does NOT have that power. This perception should change and Apple needs to clearly separate that power. With a simple technical shift: when the User is incapacitated, a Crowd, not Apple, must have the power to decide to provide levels of access. Apple has already provided levels of access to the iPhone that do not need the user’s fingerprint or passcode: Calendar, Reminders, and Notifications are accessible on your locked screen. You can even use it as a normal phone and make emergency calls. 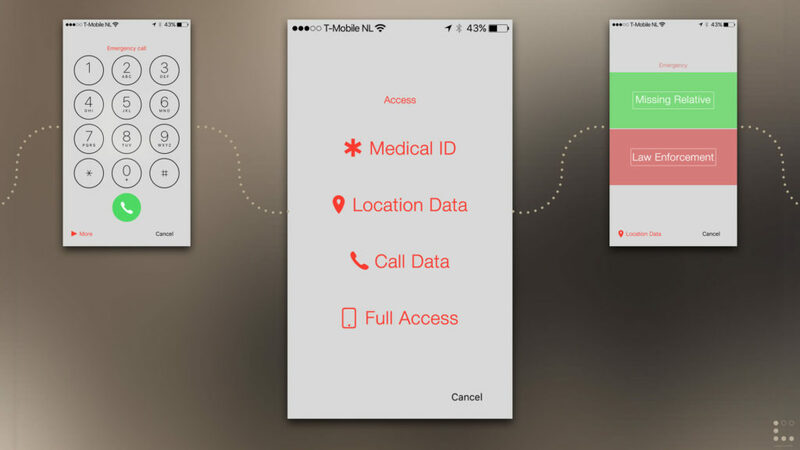 By simply extending this design, Apple can provide emergency access to various levels of data. As a relative, you can retrieve location data from your loved ones if they have set you up as an emergency contact. Law enforcement request is handled differently. Requests are deposited in a distributed network of 20.000 randomly selected iOS users. They would then need to review your request and vote on giving access. Why 20.000? Again, brighter minds must prevail but I’m assuming it is representative sample set which can make a fair judgement. It may prove to be statistically better than an experienced panel of judges or 12 random strangers. The tricky part is how to relay your emergency request to 20.000 users in such a manner that they would be able to clearly and consciously judge a request? The randomly selected users come from a pool of users that opt into the system just like jury duty. The vetting process would be similar to the way Uber drivers are vetted or how apps are approved in the App store. The most difficult part is proving your request is legitimate but that is where technologies like Blockchain may assist. 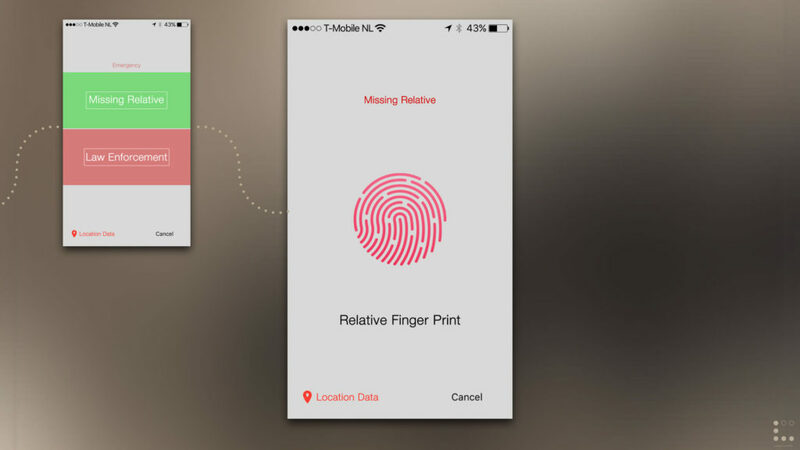 Touch ID, Family Sharing, Find my Friends also come to mind for assisting the validation process. 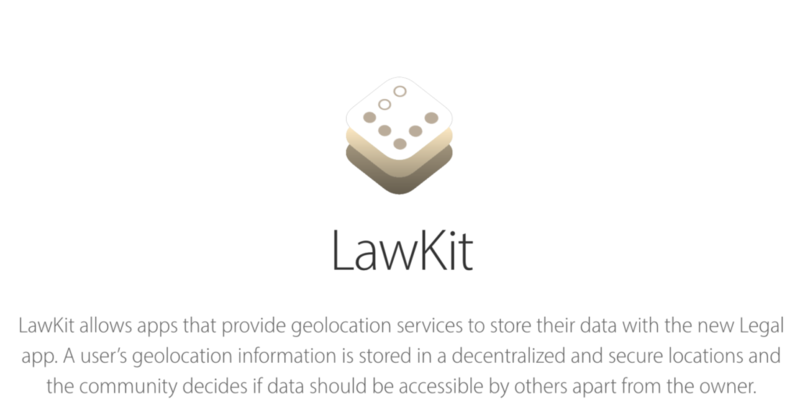 If Apple implements LawKit, it can separate the power to police from the core of iOS. It can, therefore, comply with any number of requests, at any scale and distribute these accordingly. By using its large user base as a judiciary system, Apple can provide a level of unprecedented transparency. It will need some getting used to and may even require some legislation to back it up. But in all fairness, no one conglomerate can wield this much power without it becoming maleficent. Ultimately, it may prove to be good business if Apple helps me Find my Angel, not just their iPhone. I was quick to condemn the courts forcing Apple to create a backdoor. I couldn’t imagine any situation where it would be justified…or maybe I could? It suddenly flashed through my mind that there may be one exception: If one of my little girls had gone missing and her iPhone contained the only clue to her whereabouts. Let me first pray ?? and knock on wood ✊? that it will never happen. But if it did, I would move heaven and earth … and most likely beg Apple to unlock her phone. I’m a big proponent of privacy because it creates trust. When Apple introduced Touch ID, I was hoping for the end of password tyranny and the dawn of a more considerate and secure digital age. Any large institution, with the power to invade my privacy at any given time, must honor my basic human rights. That’s easy to say when it is just my life. Amber alerts set a precedent that gave authorities extraordinary powers including the ability to send everyone’s an SMS, even if their number was private. It might be worth considering alternate ways to provide access to, at the very least, loved ones to retrieve critical information under certain conditions. In his Message to customers, Apple’s CEO Tim Cook eloquently explains why their smartest engineers designed security into the iPhone. In that same spirit and passion, I hope Apple have Legal engineers design ways to resolve ethical issues into its products. Coding security is possible, now let us give morality encryption a try. Inevitably, the Future of Law should have us moving from Courts to Code and Apple can lead the way. I hope brighter minds than mine will ponder and prevail in this dilemma. So while Apple’s backdoor may seem unlawful, having no exception will feel as awful. Meanwhile, I’ll work on creating enough trust between me and my angels, that they’ll let me know their password. 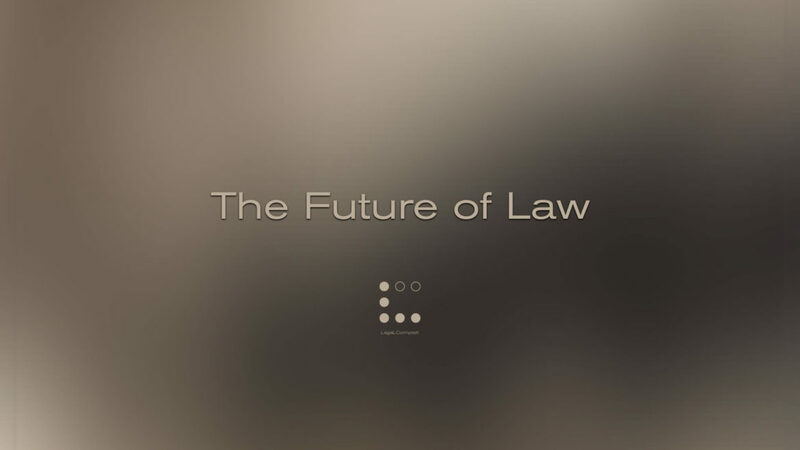 It started with a Number and a Question: What is the Future of Law? The discussions surrounding the mundane anxieties of lawyers losing jobs to robots spurned my interest. Most jobs (pdf) in the information age will ultimately be replaced by automation and many believe humanity itself is in danger of being wiped out. Now whatever the path is to utopia or extinction, it will follow a set of rules. So my question is: who will ‘encode‘ these rules? I do acknowledge that when machines learn, they will outsmart us. Until that happens, we should send our best arguers, the engineers of right & wrong, to the front lines to defend us against existential AI. Here is how I came to this revelation. For the session, I prepared 3 statements and did some analysis of the state of legal research in The Netherlands. I went looking for numbers. 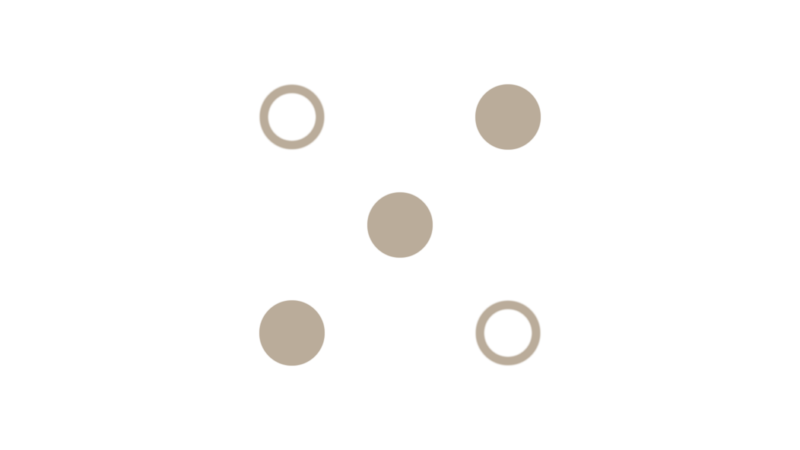 In particular, how many court cases were caused by contract disputes. My hypothesis: If the majority of court cases were the result of civil disagreements. Then there should be a focus on a more rigorous design of contracts or alternate ways of settling disputes. 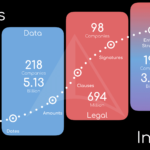 The rationale is that the legal practice should code smarter contracts to prevent conflicts or create platforms to more efficiently resolve disputes. According to the Dutch Central Bureau of Statistics, there were 1.3 million judicial proceedings [footnote]Note that a single case may have multiple proceedings[/footnote] in 2014 and 920,700 (70%) were marked as civil as opposed to criminal or administrative. Now, civil proceedings could be a lot of things so I needed a more precise breakdown. I went over to Rechtspraak.nl, the main source of dutch court cases, and did a few scoped searches e.g. all civil cases between 1/1/2014 and 1/1/2015. The search resulted in the total amount of 9867 hits[footnote]I perform the search twice and had 2 different results in a span of a few days. Lucky I made screenshots of both to confirm I wasn’t crazy ? [/footnote], whereby 7429 hits came up as having no category. Now here’s my little revelation: for a profession, which prides itself on being comprehensive [footnote]and command a hefty fee for being so[/footnote], it’s weird that they would settle for using just 1.07% (Number) of the available data. I’m curious to know how almost a million cases gets dwindled down to just 2438 (0.27%) distinguishable ones. While I do understand that most may have been ‘hand-picked’ for legal research value. The reason such a small number of cases gets chosen may be because they embody some advantageous arguments counsels can use to win a case. However, some players are betting big that the key to winning actually lies in the 99% of cases in limbo. Analysing win rates and judicial decisions at scale may provide counsels with smarter strategies and clearer advantages. And once these floodgates of data open, it will start a foot race to find the right algorithm to define millions of cases each year. I can also envision the discomfort this unprecedented openness will bring to the judicial system. But it will be like seeing Pluto for the first time. 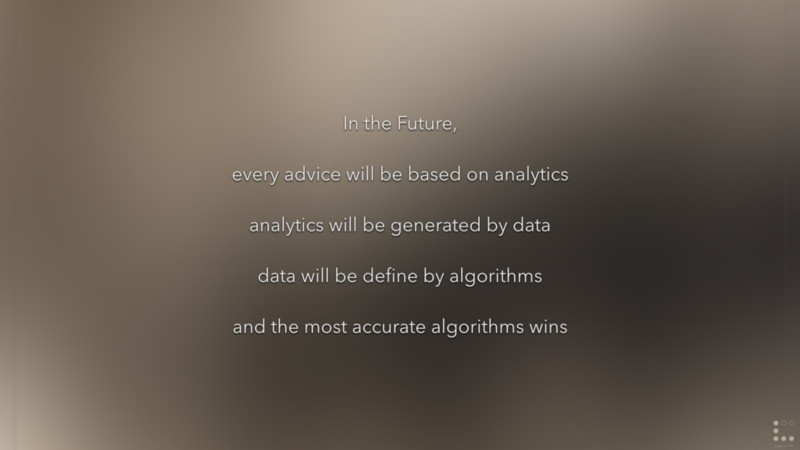 While some say that algorithms are becoming a commodity. Since they have yet to be created in the legal space, I think they still be extremely valuable. An algorithm is a set of rules which at some point a human will specify or, at the very least, can tweak. Remember, “Not even the people who write algorithms really know how they work“. In Predictive Coding, lawyers use a set of documents to train the engine to discover similar documents. The same will probably happen when more legal data becomes available and it becomes humanly impossible to ‘hand-pick’ cases. At that stage, legal engineers, who understand rules within the algorithm, will know how to influence the output. I see this has an enormous responsibility since the algorithms will determine the 10 blue links of justice. This goes beyond retrieving smoking-gun documents or killer arguments. 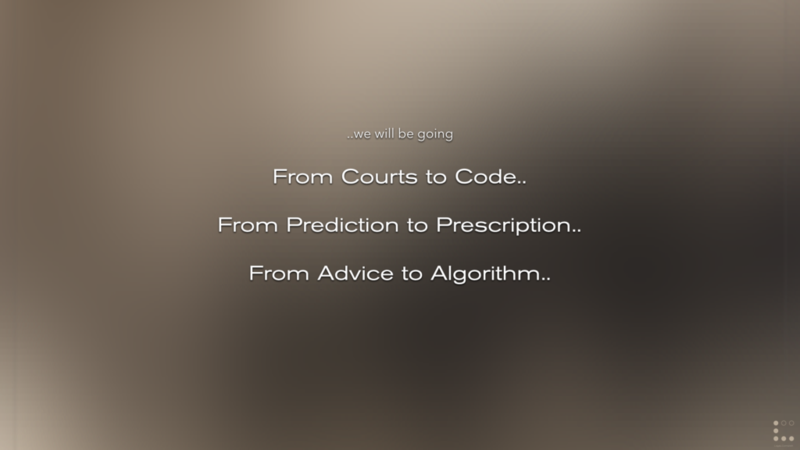 Hence, the Question: Will the future of law be determined by humans or algorithms? Remember, these machines learn, and they learn from us so we should be good teachers. And lawyers may be the best we have. This might sound crazy but what if we could outsmart robots? We depend on them for a majority of our daily tasks and it is increasingly harder to make decisions without the assistance of an algorithm. Meanwhile, machines are learning at a faster pace and making most of our skills obsolete. But robots have weaknesses, and if we want to stay ahead we will need to exploit them. One of the good traits of the legal profession is its demand of Continued Legal Education (CLE). Many countries have a similar system in place to assure legal professionals are qualified to perform their duties. While the current CLE requirements are skewed towards traditional skills, the premise is sound: you need to keep training to stay fit. The survival of any professional will ultimately depend on their ability to adapt and learn…continuously. There are Two parts to training: first is the type of skill and second is the effort involve to acquire it. Once you join the workforce, your freedom to learn evaporates. Simply because your time gets limited. Training resources are growing in abundance and getting cheaper all the time. Some offer clever ways to help you learn complicated stuff by first assessing your level. I believe this is key: Measurement precedes any Improvement. Basically, there are Three types of skills actively being solicited: Hard skills, Soft skills and Vapor skills. The first 2 are measurable with numerous tests like teasers, IQ, personality etc. I suspect vapor skills are a bit trickier to capture and measure because we so little understand these skills. Yet they are the most valuable skills according to the brightest minds. Albert Einstein called it: the father of new knowledge and Steve Jobs encourage everyone to follow it above all else. I’m talking about Intuition. The past 2 years I have been quietly tinkering on this thing called: Perc. Perc started as legal technology but quickly evolved into something else. I started with studying quantitive and qualitative characteristics and designing companion visualizations. While exploring these graphs, I stumbled on something: not only could I measure and display knowledge, experience, and personality based on data, I could also use metrics to capture my intuition. And when I became aware of it, it increased my confidence in trusting my intuition. While MIT claims it can beat human intuition with big data analysis, some believe humans beat robots by handling big decisions with little data. With Perc I intend to prove it could also boost your intuition. Perc is a project to create an iOS app with a companion watch app which helps to educate the user and spread acquired knowledge with everyone. I feel I have a few good years left before my skills and my entire profession become obsolete. That’s why I like to put them to some good use and create Perc to help us stay ahead of robots. 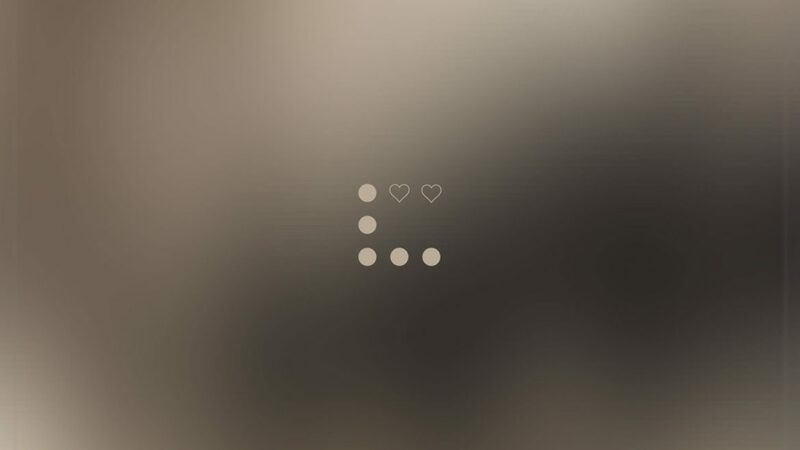 Meanwhile, feel free to connect, follow or sign up to be the first to know by clicking the 3 dots. 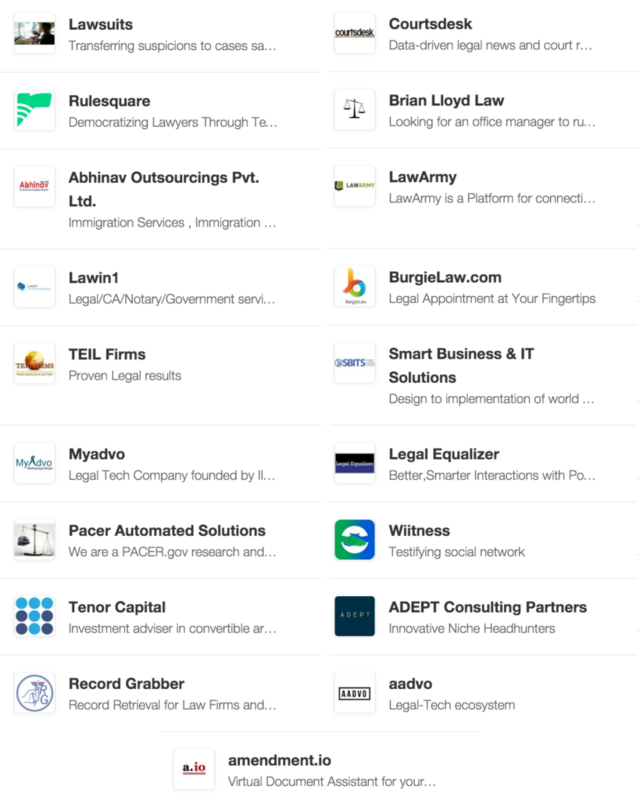 In “Who will beat Law Firms?” I mention that Product Hunt had just 22 legal apps. That number seemed a bit low so I went back to see if I could find more. And what I found was Epic. 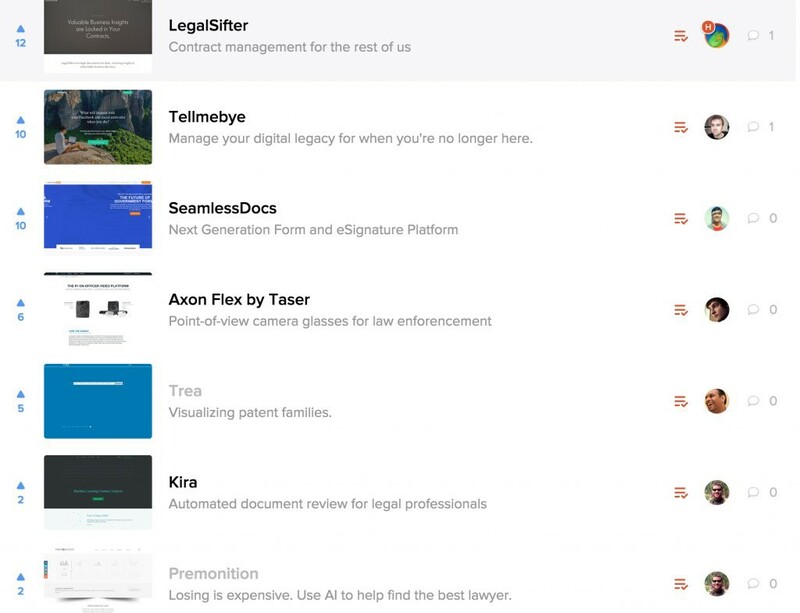 Here are my 3 main insights while collecting legal apps on Product Hunt. First, I did a couple of searches with keywords like “legal” or “law” but my results missed some valid products. I then expanded my keywords and browsed other collections, which is another cool feature of PH. These collections broaden my horizons and boosted serendipity. This resulted in a tangible “Legal Tech Hunt” collection with 65+ apps which nicely offsets my fantasy “Legal Visualizations & Designs” board on Pinterest. What struck me was the fact that cool products had little upvotes. 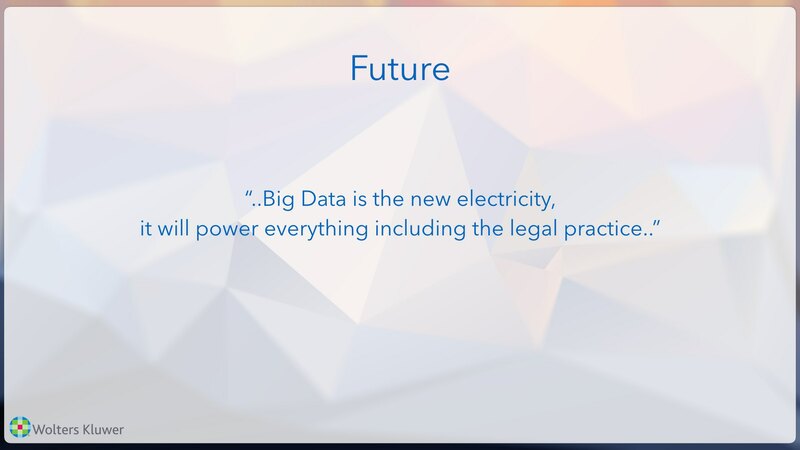 Premonition uses AI to find the best lawyers, how cool is that! It had only 1 vote ?…so I gave it one more. ROSS, an AI powered Attorney, did ok so I guess AI may only be suitable for judging the law but not the lawyers. But it’s not just me, legal industry darlings like Ravellaw or Casetext got relatively little love from Product Hunters. I initially found 22 apps because I was looking for particular legal characteristics. Eventually, I found more legal apps when I stopped looking for legal apps. Insight: I view products from the perspective of a Practitioner of Law and not as a Consumer of Law. Therefore, I subconsciously love the things that would only work for me. 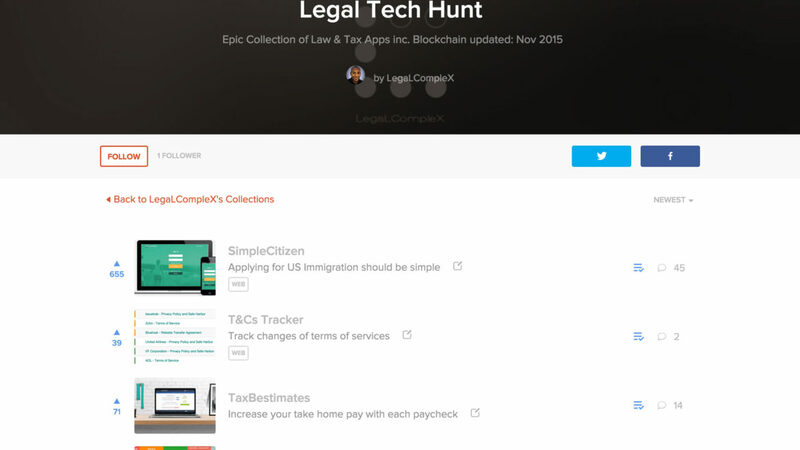 Topping the collection are straightforward legal apps for entrepreneurs. The top 3 are products which basically replace lawyers and empower consumers of law. Actually, 2 of them look similar to a well-known Legal Unicorn. The rest of the list is sprinkle with simple tools that help you avoid lawyers and court battles e.g. Clear helps you find and clear potentially damaging social media posts. Or Clerky which makes startup legal paperwork painless. 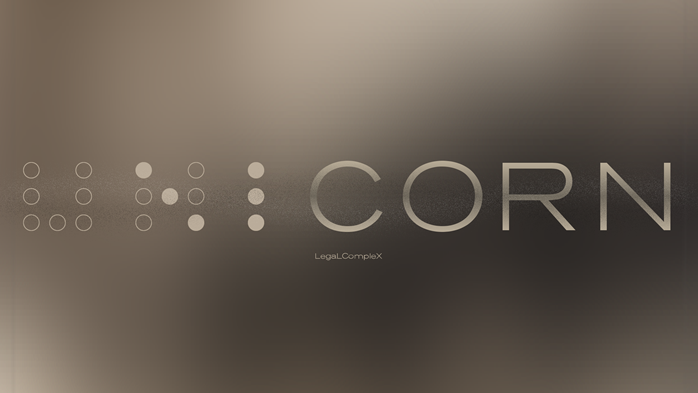 These products make legal complexity invisible and anybody can use them right away. Insight: Product hunters like practical, simple and fast. 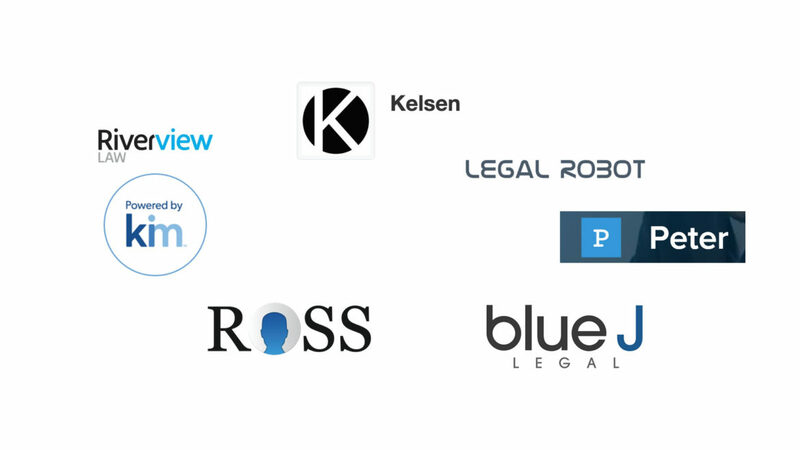 Their psychology towards legal services has evolved and so have their product preferences. I’ll be honest, I’m no expert on Bitcoin nor Blockchain but I think it’s awesome. I’m not the only one getting all warm and giddy ? 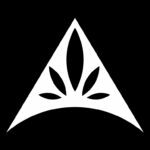 at the promise this technology embodies for the legal market. 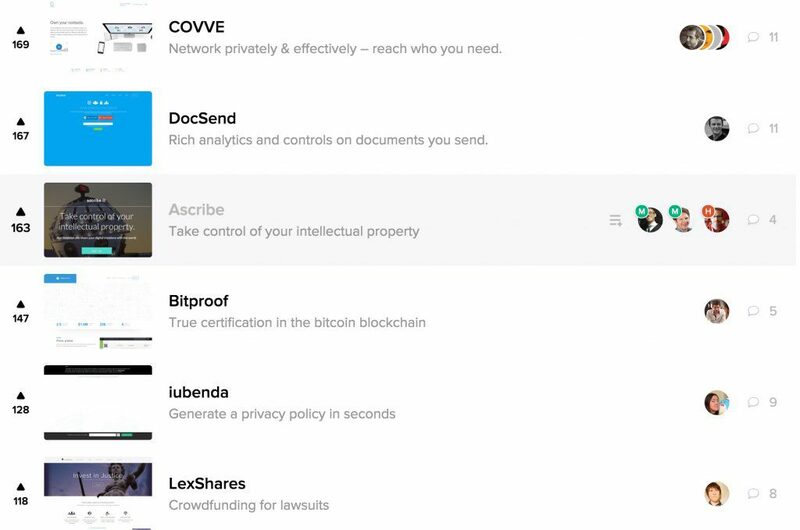 Examples like Ascribe or Bitproof help protect Intellectual Property with Blockchain. Any Intellectual Property Attorney, with enough alcohol running through their veins, will admit that copyright law in a digital space can actually not exist. Computers copy, it’s how they operate on every level. So if the law states it’s illegal to copy then we would never be able to use the Internet. No lawyer nor contract can protect you from actual digital theft, but cryptography can. It’s Epic. Insight: Technology is not only making legal protocols invisible, it’s making them redundant in a digital space.